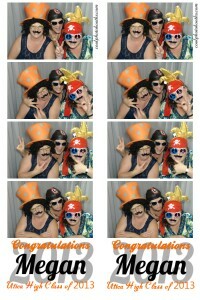 Rent a Photo Booth for your next party! Everyone loves a photo booth!! Young and old alike can’t resist a good laugh!! Make sure to rent a photo booth for your next party, wedding, or holiday event! 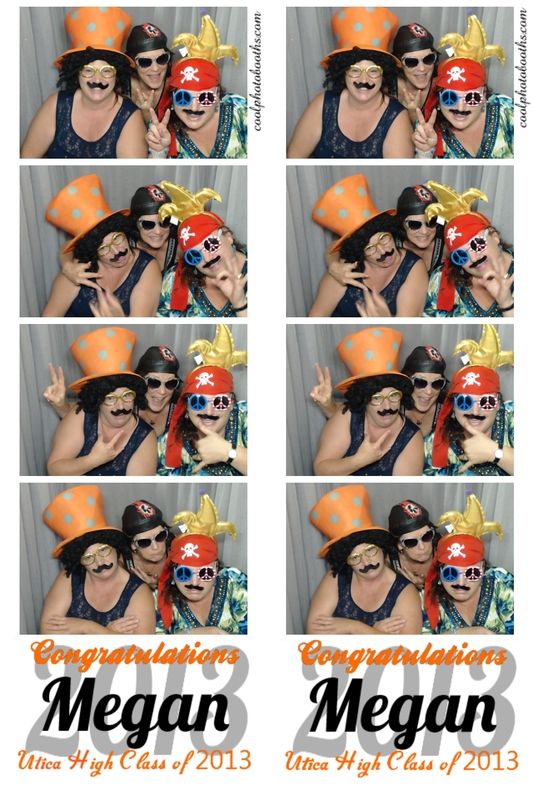 Call us now at 586-991-1313 or email at info@coolphotobooths.com. Cool Photo Booths have affordable photo booth pricing. Don’t miss out on grad memories at your next event but don’t spend too much either! Cool Photo Booths have many packages to fit your needs. Call or email us today at 586-991-1313 or info@coolphotobooths.com. We still have openings in August! Planning a party in August!!?? Don’t forget to rent a photo booth and capture those priceless memories! We still have open dates in August! Call to book your photo booth today! Graduation Season is Approaching…Book Now!!! 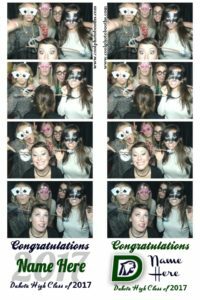 Don’t wait until the last minute to book a photo booth for your graduation party! Days are filling up! 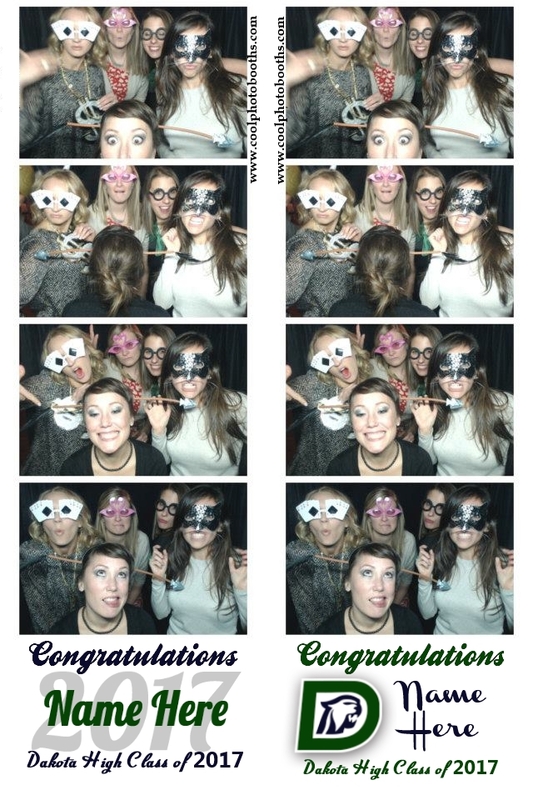 Call 586-991-1313 or email info@coolphotobooths.com to book your party today!